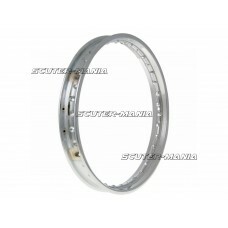 OEM front rim / rear rim for Vespa GT 125, 200, GTS 125, 250, 300 without ABS. 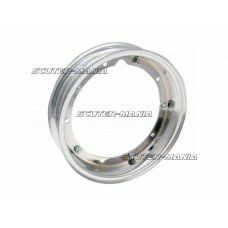 Genuine Piaggio repla..
OEM rim suitable for front or rear for Vespa GTS 125, 150, 250, 300. 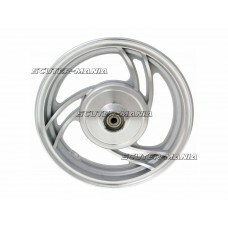 Original Piaggio spare part. 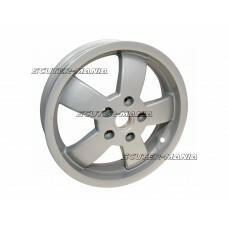 OE..
Front alloy wheel for disc brake models. 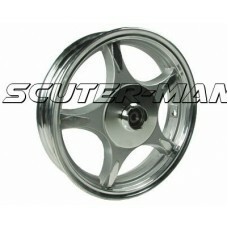 Suitable for all scooter models with 2.15x10 wheels. 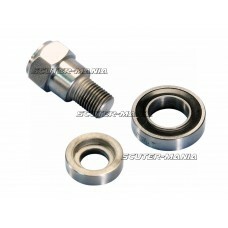 The mo..
Reinforced wheel bearing Kit for Piaggio ZIP SP with single-sided swingarm. 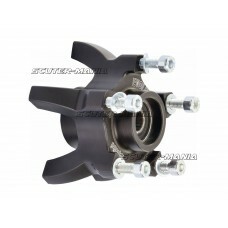 The rim must be modified..
CNC machined aluminum front wheel hub from Polini for Piaggio Zip Zip 2 SP and SP scooters. 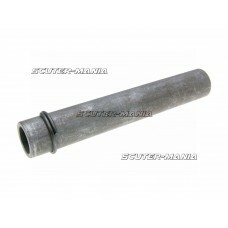 Note: wh.. 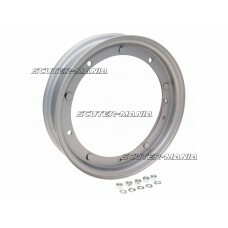 Painted silver-grey open steel rim (2.10-10 inches) with outside diameter of 278mm suitable for Vesp..
OEM bearing tube for the rear wheel hub - suitable for Malaguti XTM, XSM, Yamaha DT 50 mopeds. 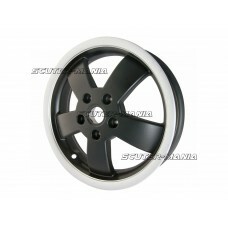 OEM N..